My kids have always loved milk. Milk with dinner, milk with a snack, milk after sports. all of those are true but they were hooked on one thing, the taste. 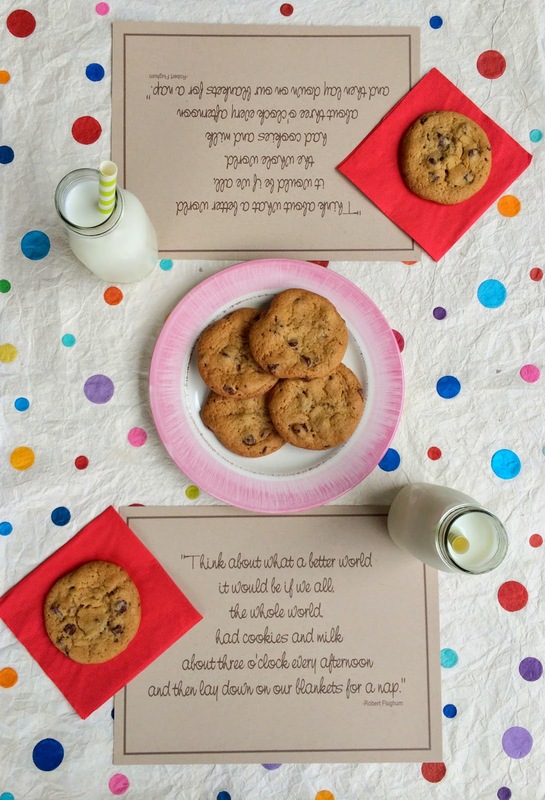 I mean really, is there anything better with cookies? Now they're older, and facing all the pressures of growing up. it's a lot and it can take a toll. There are days when they come home grouchy and stressed. I surprised them the other day with a touch of nostalgia. 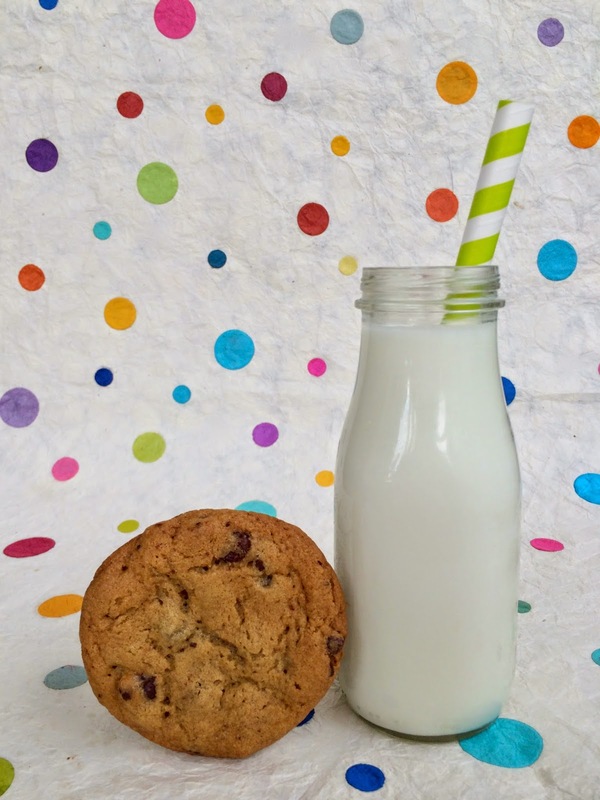 Chocolate chip cookies and ice cold milk with a straw. are not only beneficial today but can make them feel better. and when they can, sleep like there is no tomorrow. Selfishly, I wanted a minute to rewind the clock. to being great adults with fabulous futures. While we ate, we talked about Robert Fulghum's quote. 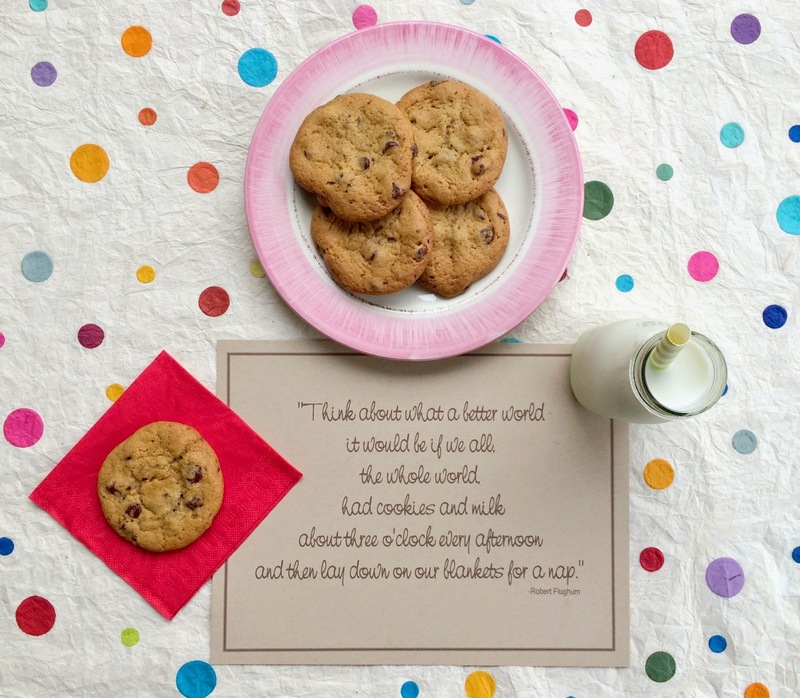 Can you imagine everyone taking a milk and cookies break daily? 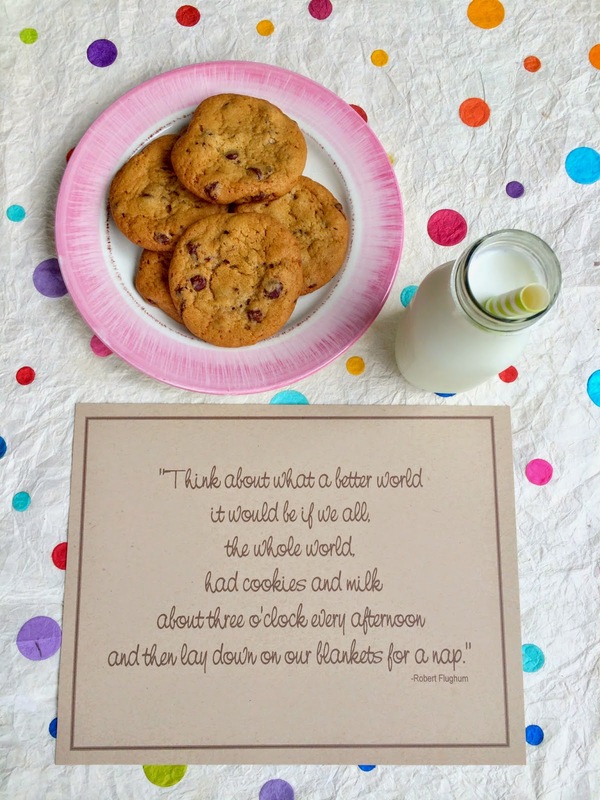 We agreed, the world would be a better, happier, healthier place. taking a nap after is optional!